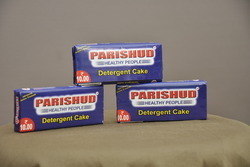 In order to keep pace with never ending demands of clients, our company offers Detergent Cake. 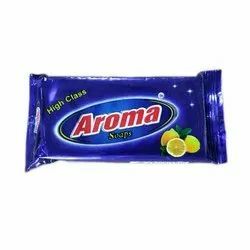 : In future we are going to introduce toilet soaps in the market. The facilities required for toilet soaps are under construction. It is a powered with ‘Ozolite’ enzymes in its formulation to remove oil/fat containing stains easily. It is easy on hands and effective in use with either hard or soft water.